Throughout the day we try hard to remember the things that we have to do. Thanks to the many best notes taking apps for Android that help us to jot down our thoughts and organize our checklists. We are listing here 6 notes apps for Android that are available free on Google play store. 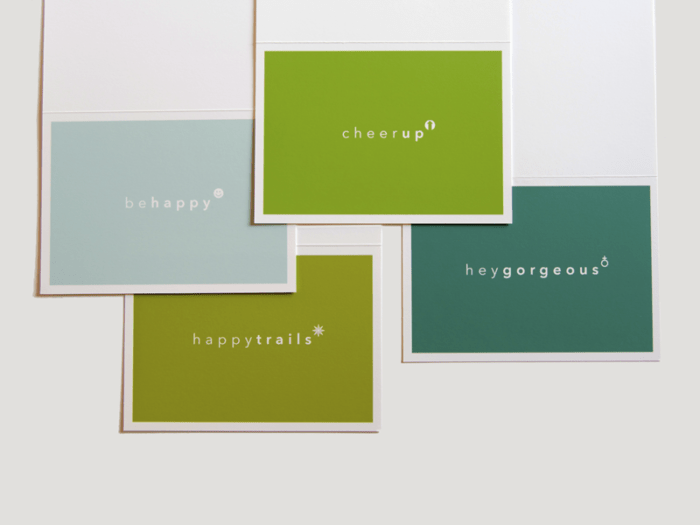 Compare them and download one to ease out your dally note taking hassles. Like any other popular Google app, its Notes Taking App for Android is simple, user friendly and awesome. Users credit its simplicity for making it #1 note taking app for android platform. You can see all your notes organized on its main screen. You can even create a fresh note right from the main screen. I’ve found it interesting and handy in many cases that I can create note in multiple formats. The Google keep packs a checklist format that lets users manage their to-do lists. The app even offers ability to draw sketches on the note or images. This comes as a great help when you just click a snapshot and want text to be added. Whether you’re doing manually or using a smartphone with stylus, note talking had never been such a fun. 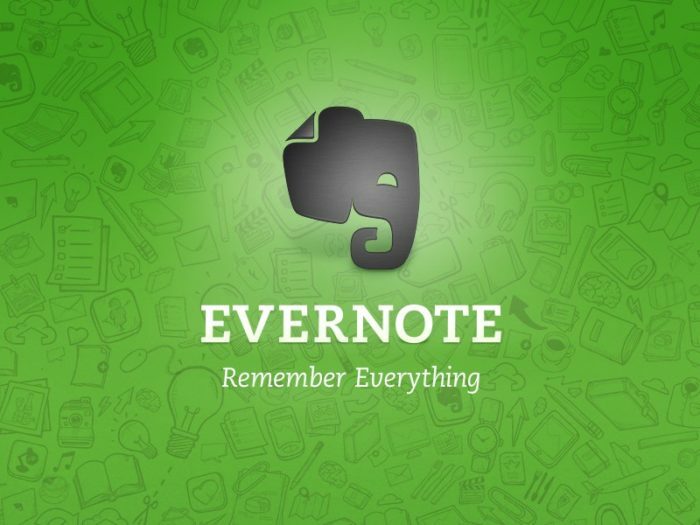 Evernote is the second most popular and the best android notes app for android platform. Beyond a simple note taking app, the Evernote has grown extensively to become an organizer, a to-do list app, and even a mini event planner on move. From merely taking a note to inserting photos in your notes, Evernote can help you to do everything. This decently power packed Android notes app even lets users Microsoft office documents, PDF files and even business cards directly to the notes. The USP of this best note taking app for android is its ability to support multi device syncing. This means, a note taken are shared automatically with multiple devices such as PC, phone or tablet. These notes could be shared among team members, users and communities for further collaboration. 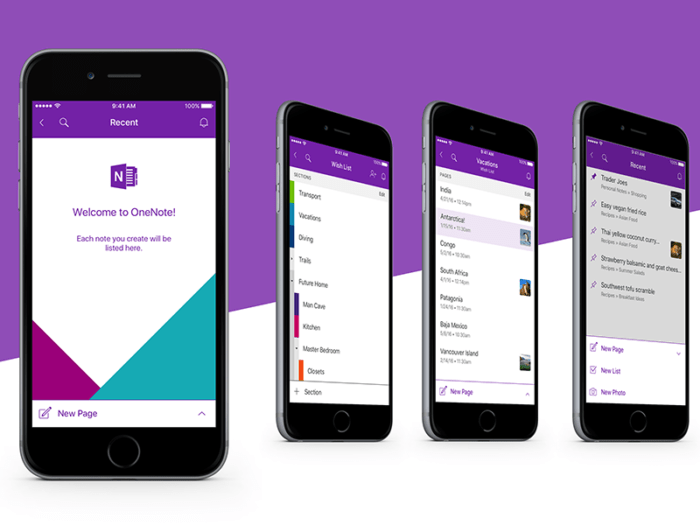 OneNote is another most popular android notes taking app developed by tech giant Microsoft. This is why you can feel the company’s impression everywhere from interface to the features it packs. Like Evernote, OneNote also enables users to clip articles from other web resources, type notes and even draw while note-taking. If you’re wishing to uncloak your thoughts on plain paper, OneNote is simply great. It’s a full-fledged popular notes taking app with ability to sort notes on the basis of different categories. The note app even allows project collaboration. This means a group of people working on single project can together work on given note at a time. ClevNote is another praiseworthy note taking android app with power packed features and a decent user interface. You can create notes right on its home page. This is a magnificent notes taking app with flawless navigation and folder based notes management option. If all you are looking at having an excellent note taking app, ClevNote is a perfect pick. Meet our next android notes taking app at number five. ColorNote is a fully loaded Android note taking app with stunning features like notes sync and online backup. The app welcomes you with a comprehensive tutorial that guides you through the note making process. The app comes packed with three eye catching themes that you may use further to configure look and feel of the app. The app automatically saves your note when you press the back button. In addition, you can schedule the note reminders and also pin a note or checklist to the status bar for quick access. 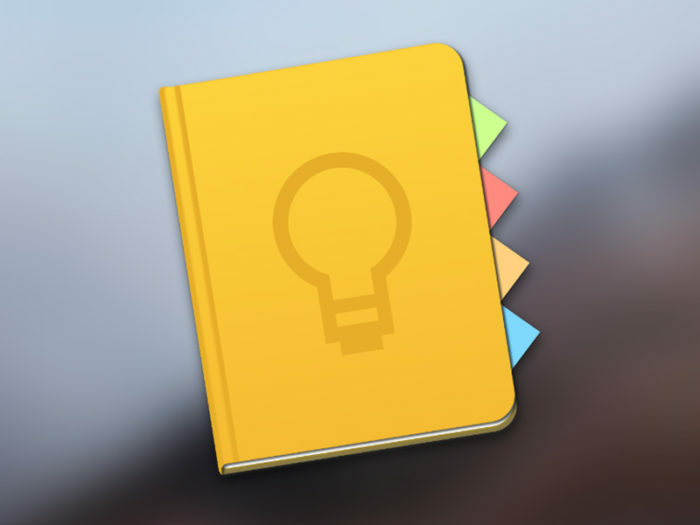 Another noteworthy feature of the best note taking android app is ‘autolink’. The feature, as name implies, detects the numbers and URLs in the note. Once detected, it takes the user to dialer or browser in a single tap for making a call or opening the URL. The app also lets you change the color of your notes and set memo widgets. 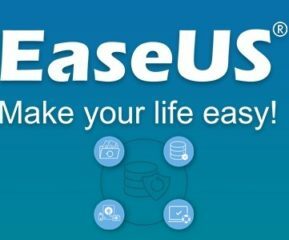 The ad-free app can be downloaded via Google Play Store. The best notes taking apps for android features a material design interface and requires no registration. The app resembles to Google Keep and taking notes using the app is an easy going affair. 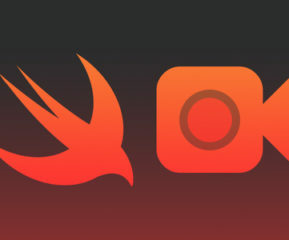 Like many note apps we explained above, you can also organize notes in relevant categories. 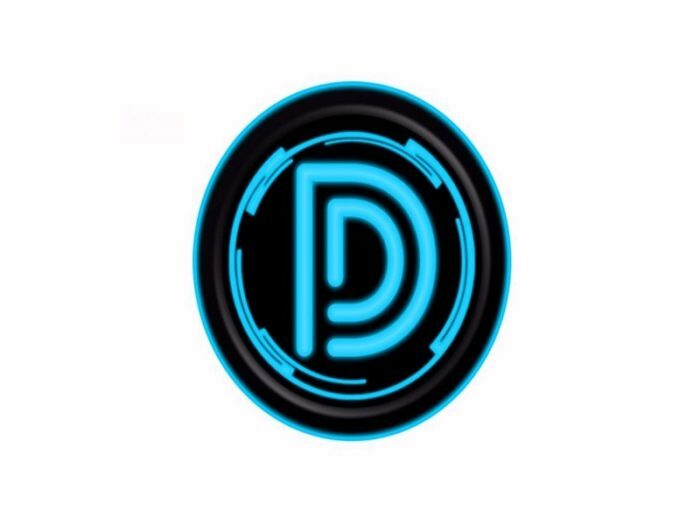 DNotes offers users ability to search and share notes and lock them with your fingerprint. You may do multiple things with the app such as setting multiple themes, setting colors to your notes, and backing up your notes to Google Drive or SD card. DNotes supports widgets to customize the app and packs Google Now integration. With Google now, user can take note by just saying “Take a note” followed by the content of the note.